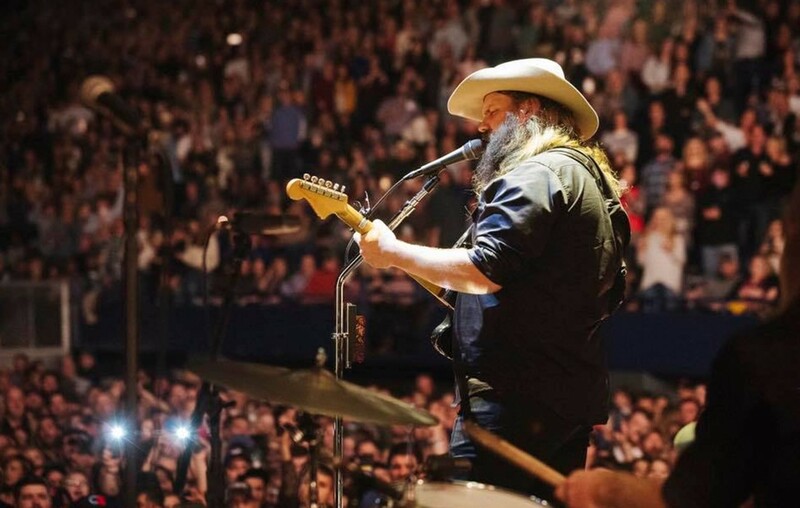 Country music singer-songwriter Chris Stapleton's 2019 All-American Road Show stops and dates have been announced! Check them out here! Country music superstar Chris Stapleton‘s All-American Road Show is back with new dates and stops! The 2019 tour kicks off July 9th in Pennsylvania and will wrap up on November 2nd in Kentucky! Special guest openers include Margo Price, Brent Cobb, Brothers Osborne, The Marcus King Band, and Kendell Marvel. Tickets go on sale to the general public on Friday, February 1st! Share this big Chris Stapleton news with other country music fans and don’t miss out!